Hi I am Parina. I have been married to my husband for almost 10 years. We have a 5 year old son and are blessed with 2.5 years old Boy/Girl twins. 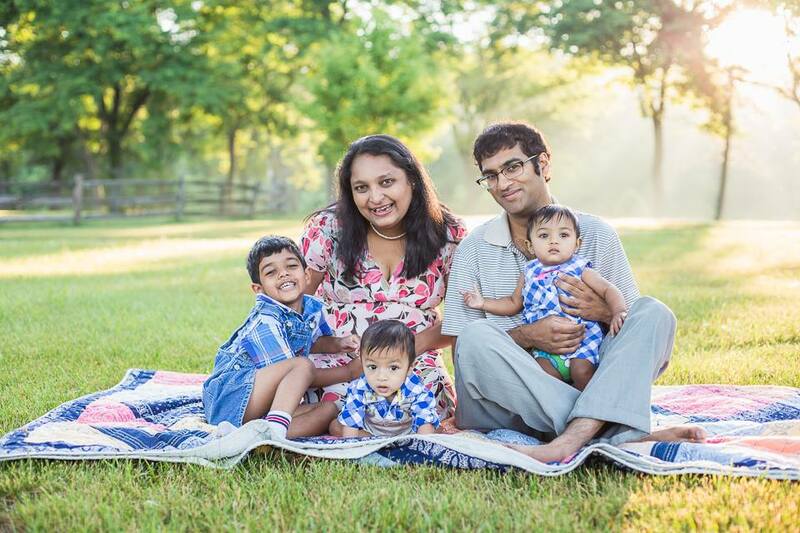 I grew up in India and am passionate about raising money to support local moms of premie babies. I volunteer at the NICU near to my house.